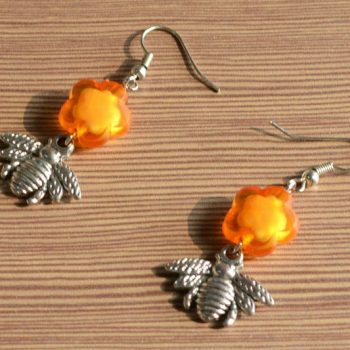 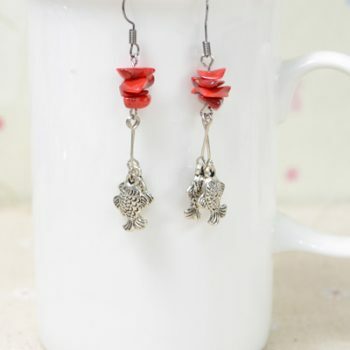 These flower and bee earrings are fast and easy to make. 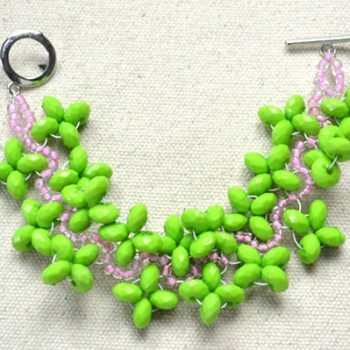 A fun project for a jewelry-making beginner. 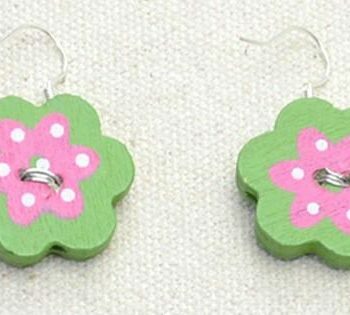 Turn wood button beads into adorable earrings. 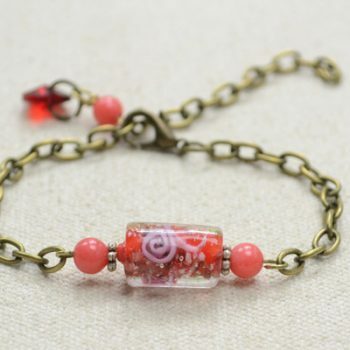 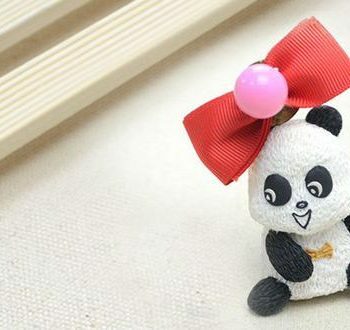 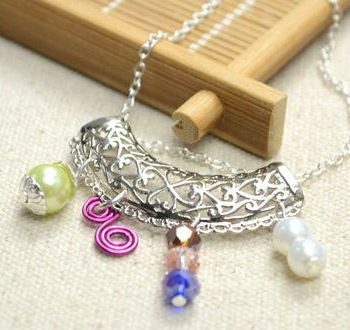 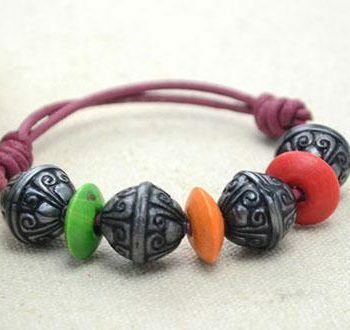 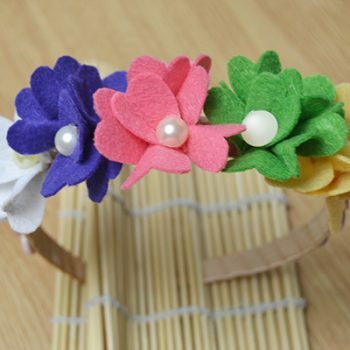 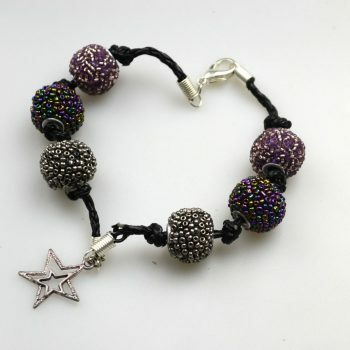 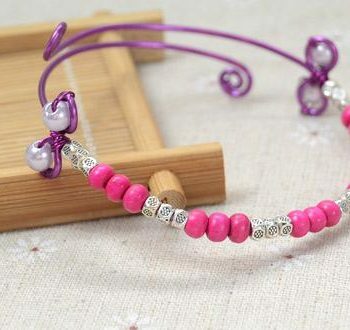 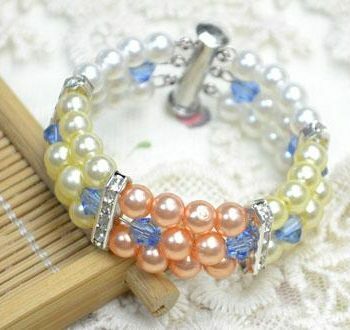 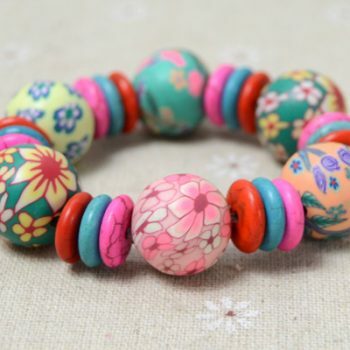 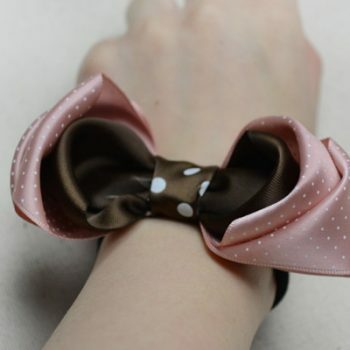 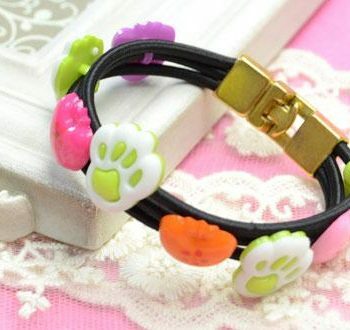 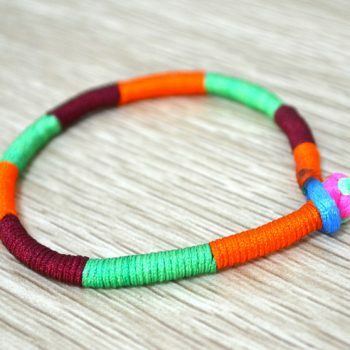 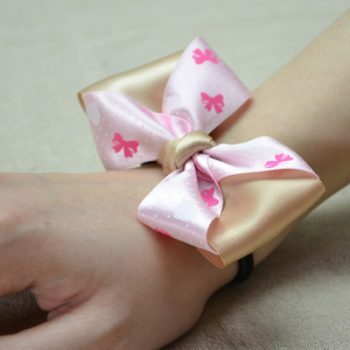 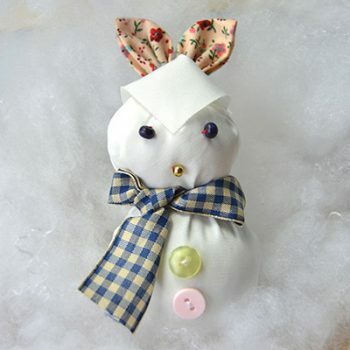 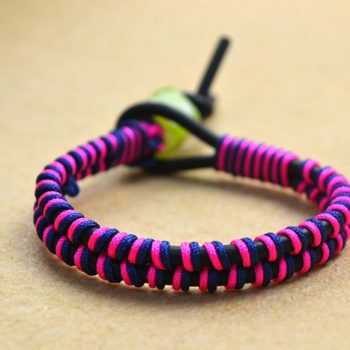 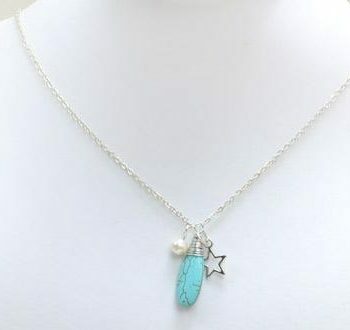 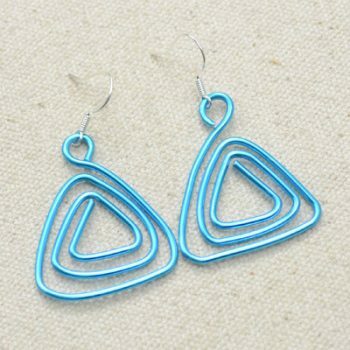 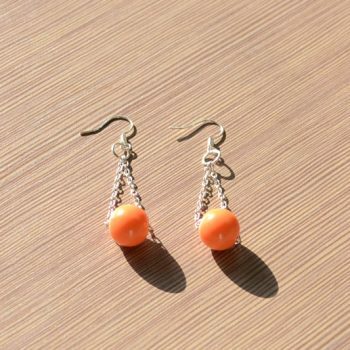 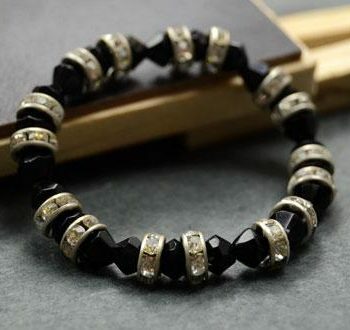 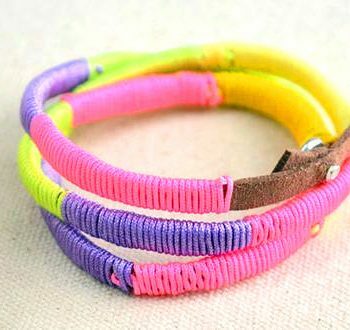 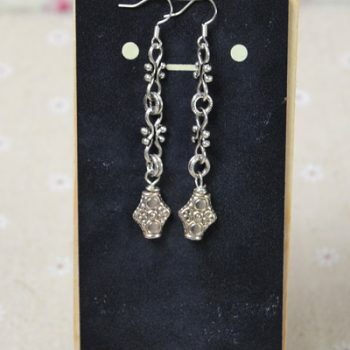 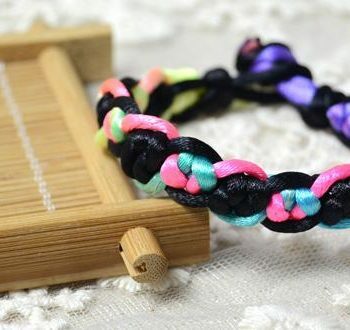 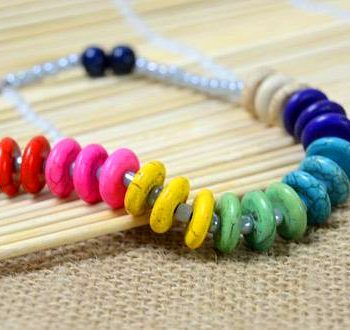 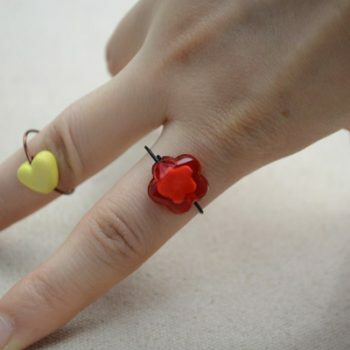 They are easy to make and require only basic jewelry-making equipment and skills. 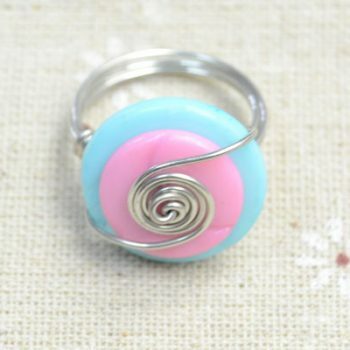 This wire-wrapped button ring is inexpensive and fun to make and to wear. 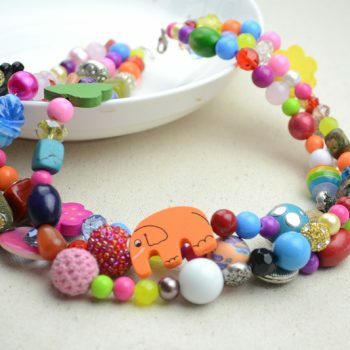 Choose any color of buttons and wire. 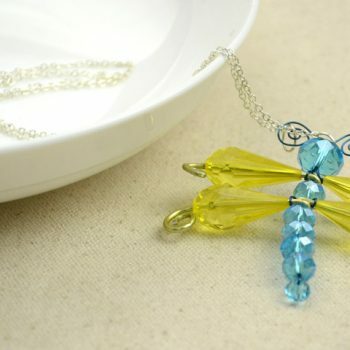 Create a bright and beautiful beaded dragonfly pendant to wear as a necklace. 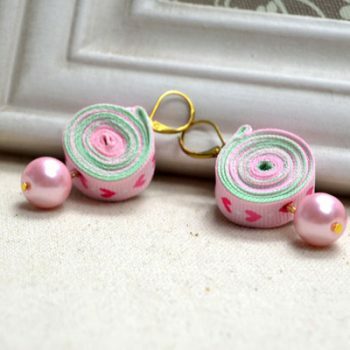 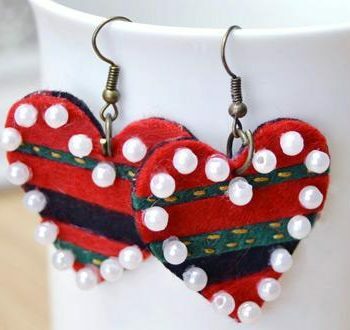 A fun project for beginning beaders. 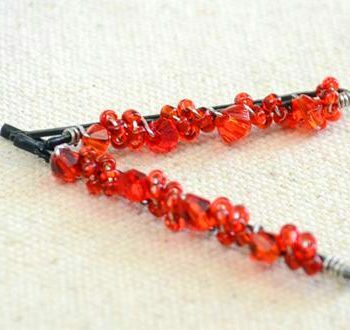 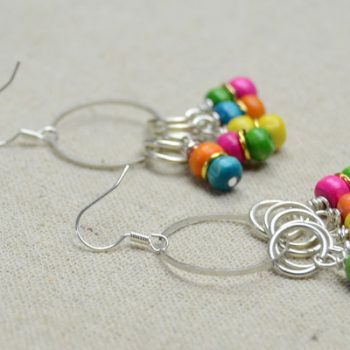 Use wire and glass beads you can make these pretty earrings for yourself! 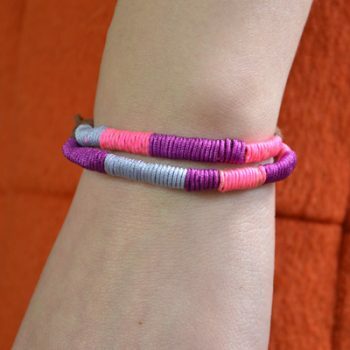 A great project for teens. 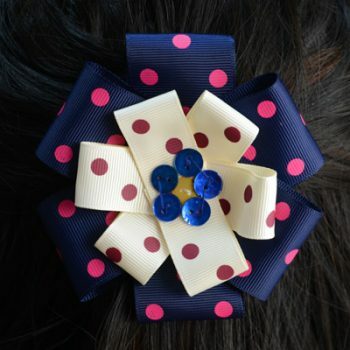 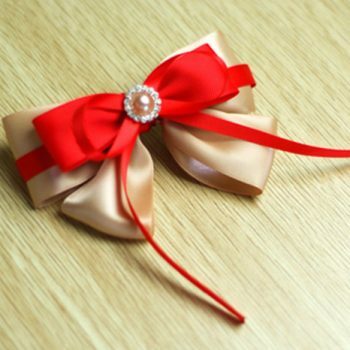 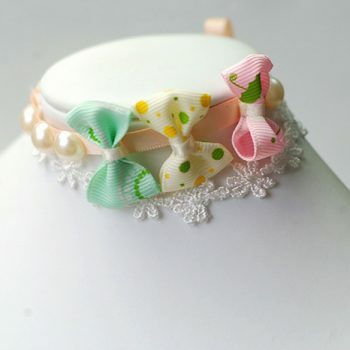 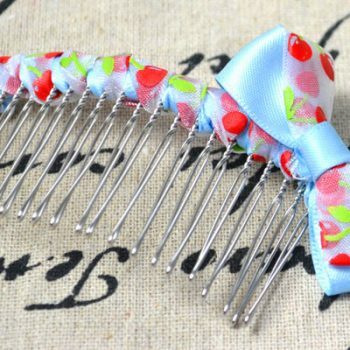 Use ribbon to embellish a plain hair comb. 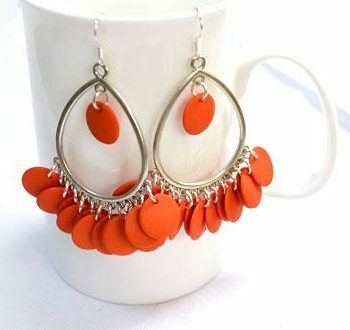 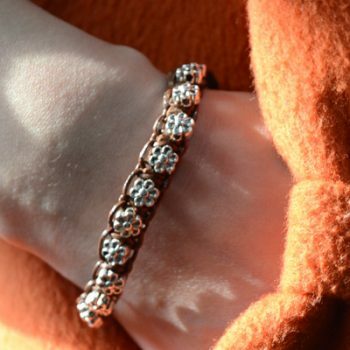 This makes a pretty statement and is great for matching with outfits! 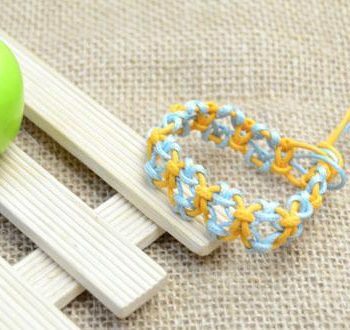 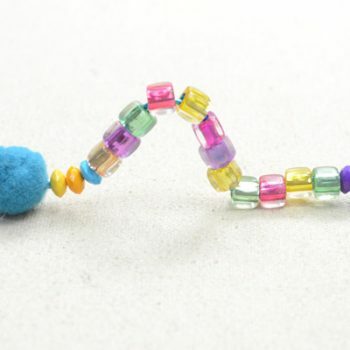 Learn how to make rainbow loom earrings with multi-colored wood beads and golden jump rings in this simple tutorial! 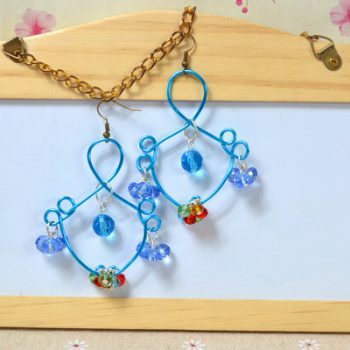 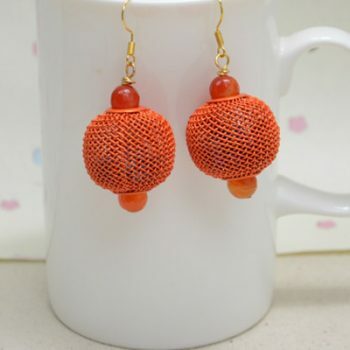 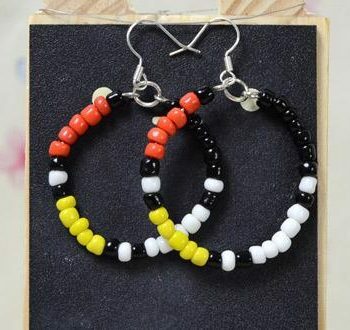 This simple tutorial shows you how to make pretty earrings from acrylic beads.